"What time is it in your life?" 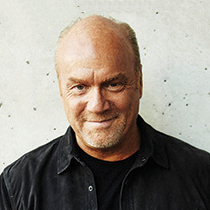 In this inspirational and poignantly personal message, Greg Laurie talks about the subject no one likes to talk about: death. Let’s Take a Walk...WITH GOD!